Sensible design and sustainability combine to revitalize a classic southern N.Y. structure. 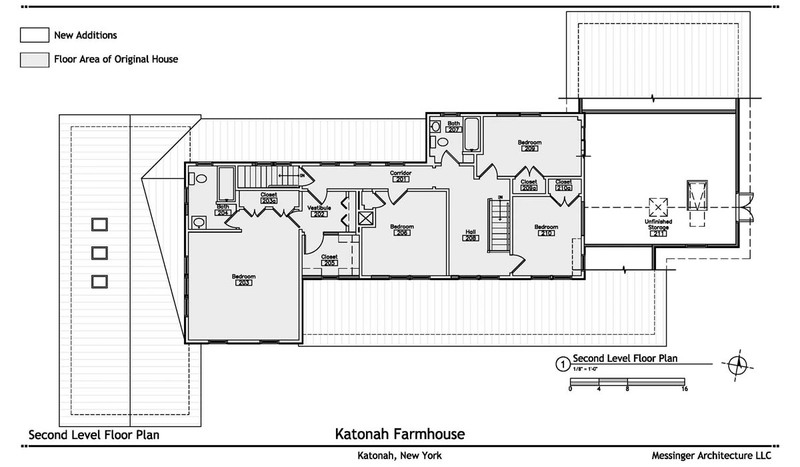 When the Black family went searching for a new home, they literally found what they were looking for inside a 1930s farmhouse in rural Katonah, N.Y. 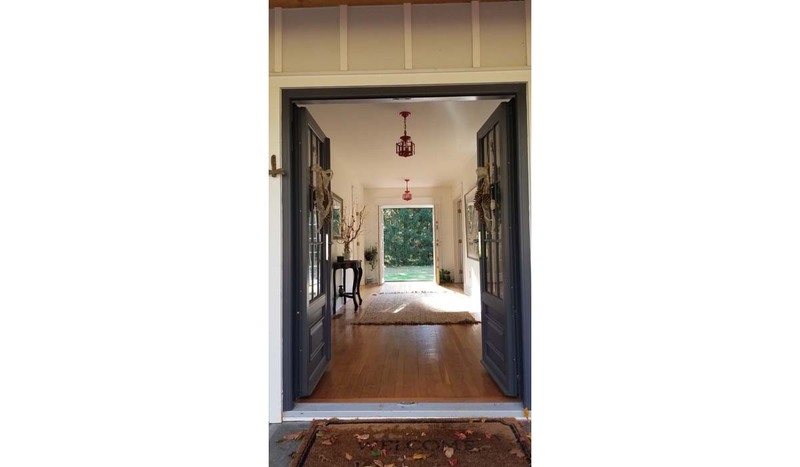 There was an old-time charm in the two-story, four-bedroom, three-bath dwelling. But it simply wasn’t big enough to accommodate a family of five. 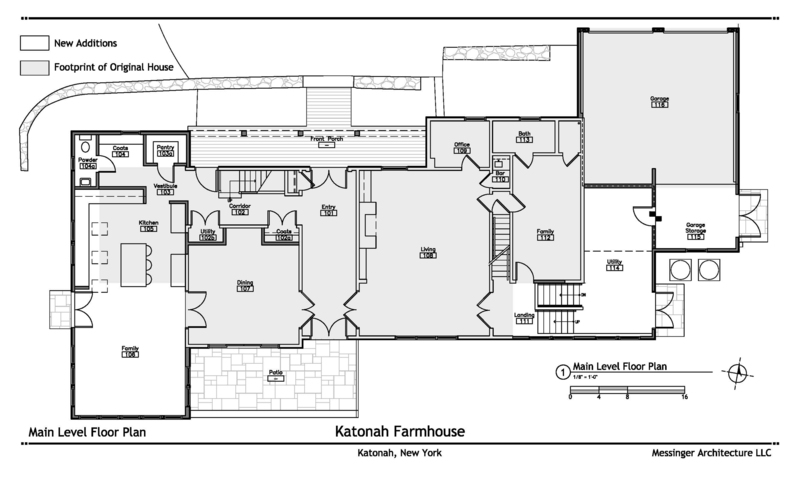 Name: Black Residence, Katonah, N.Y. 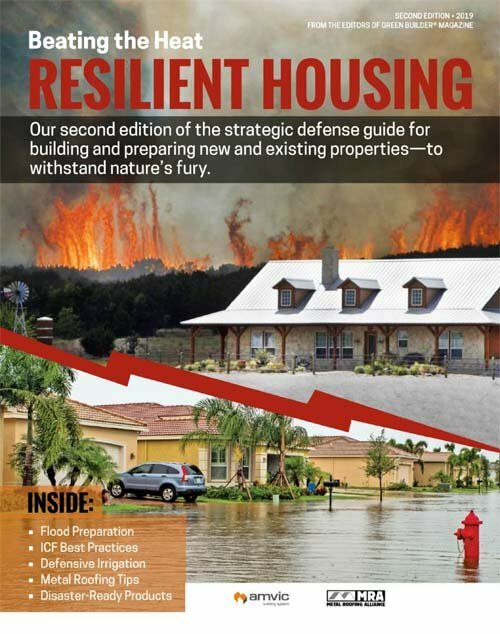 The owners took their personal and professional passion and expertise in architecture, construction and sustainability to create the high-performance home they wanted. 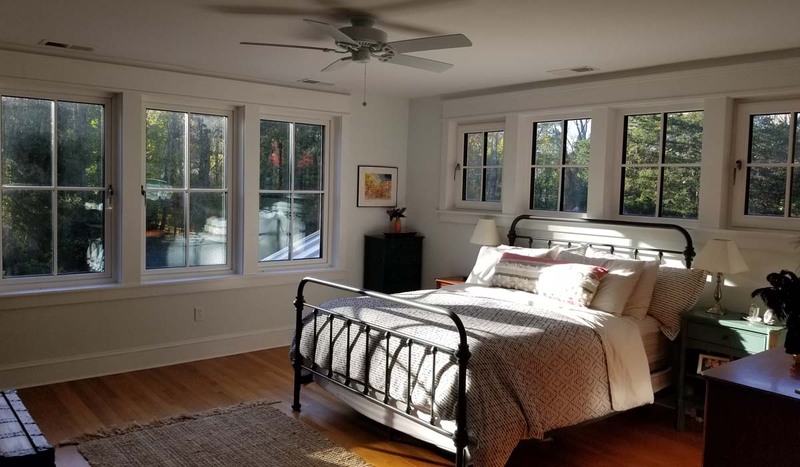 Leveraging the skill and capabilities of its project architect and contractor, while pulling aspects from Passive House, LEED and Living Building Challenge, the home was able to simultaneously balance sustainability and the economics that is achievable for any home renovation. 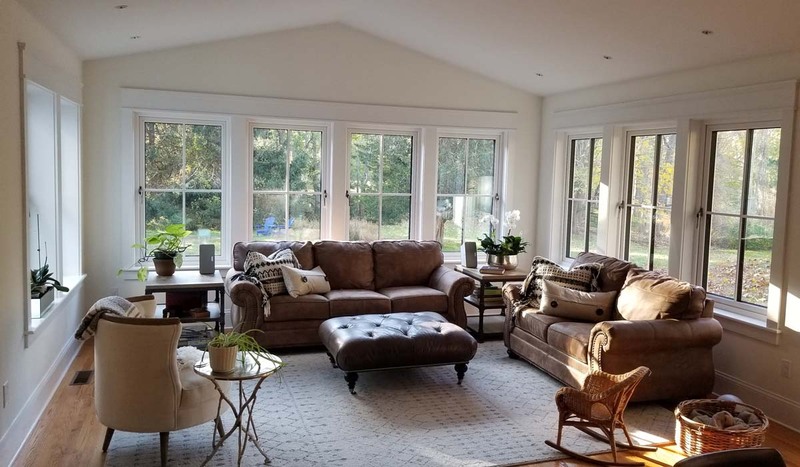 Existing siding was removed to install a comprehensive insulation package, not only between walls, but completely wrapping the entire home to the foundation footings with two inches of rigid insulation, and spray foam used at all roof and basement areas. This was topped with a high-performance air barrier and tape from SIGA to significantly reduce airflow by 65 percent, bringing it down to only 1,300 CFM. 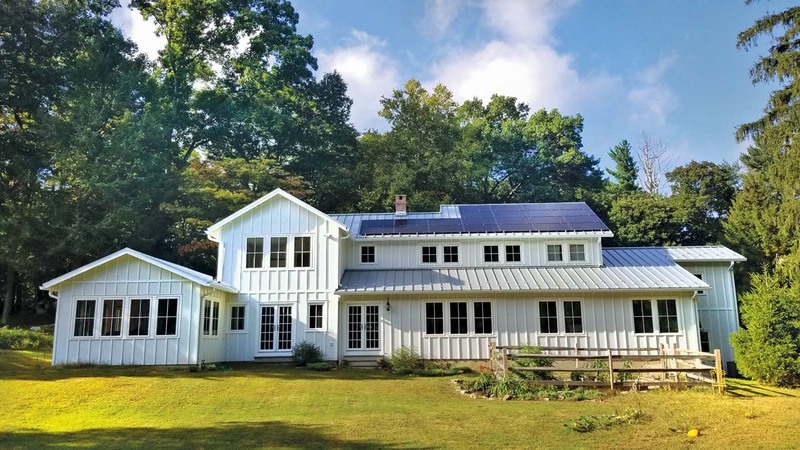 With a tight envelope in place, new exterior façade and roof materials with long material lives (30-plus years) and low- or no-maintenance requirements created the modern farmhouse aesthetic the owners sought. 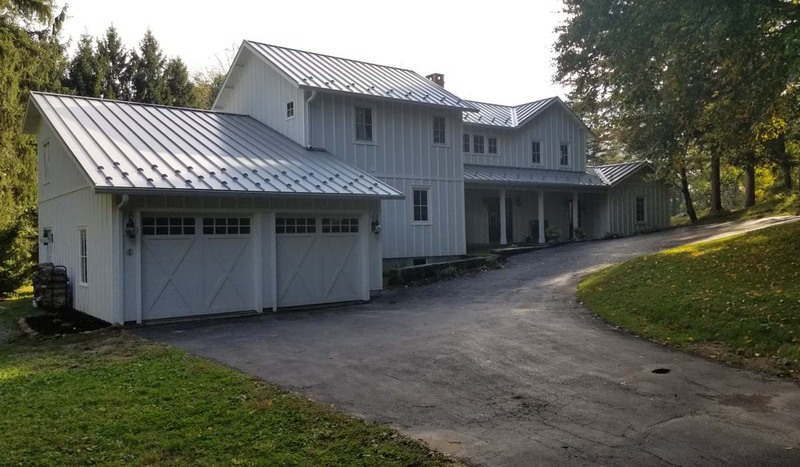 White engineered board and batten siding, and an aluminum Energy Star-rated metal roofing positively impact heat gain/loss. Combined with programmable thermostats, heating oil use was reduced by 45 percent. Reducing electricity use was also key. LED lighting anchored the efforts, combined with purchase of Energy Star appliances such as ceiling fans, kitchen and new central air system. A 6.2-kW photovoltaic solar roof system generates 75 percent of annual electric use on site. These conservation efforts also address water, with installation of new Niagara Conservation 0.9 gallons per flush (gpf) toilets, WaterSense faucets/shower heads, and Evolve shower valves. With reduced water use, the family also introduced a whole-home water filtration system by Aquasana to reduce contaminants. Plumbing/Plumbing Fixtures: Delta, Niagara Conservation 0.9-gpf toilets, WaterSense facets/shower heads, Evolve shower valves. FAKRO triple-pane kitchen skylights provide natural lighting during the day, and improved internal temperature control year round. 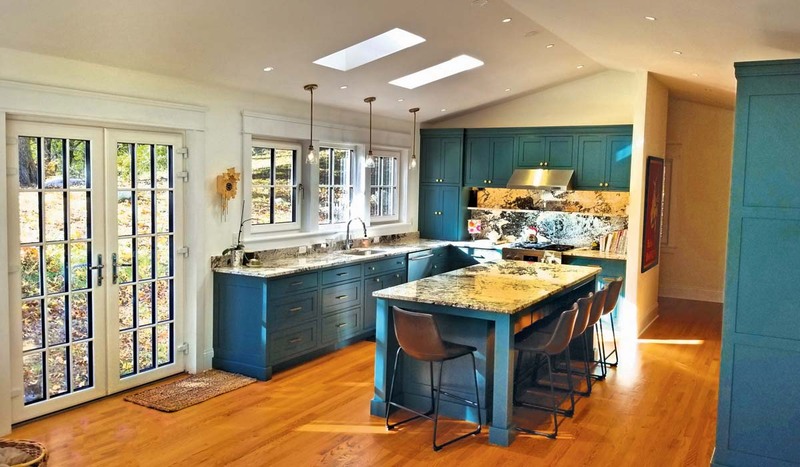 A combination of new doors from Klearwall and recycled other structures keep the house old-fashioned and modern at the same time and long-lasting, naturally produced and chemical-resisting granite countertops give a classic home an updated look.